The National Care Standards clearly set out what children and young people can expect while they’re in care, and what caregivers can expect when they have children in their care. An initial Cabinet paper seeking agreement to the policy proposals to be included in the National Care Standards. 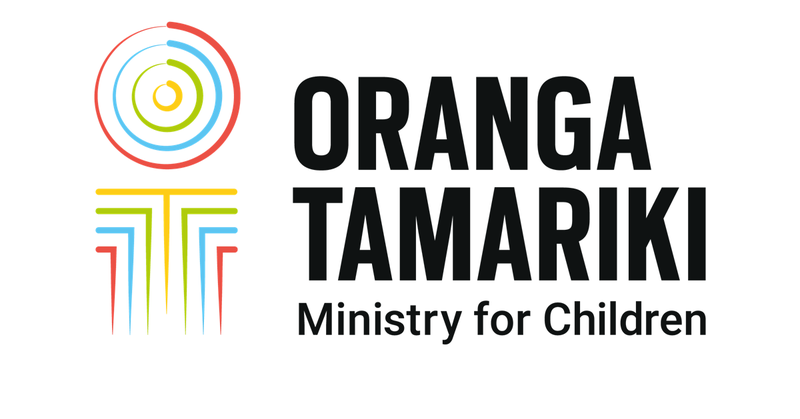 A second Cabinet paper seeking final agreement for the Oranga Tamariki (National Care Standards and Related Matters) Regulations 2018 to be submitted to the Executive Council for approval. The Regulatory Impact Assessment setting out the Ministry’s advice on the impact analysis of the regulatory proposals. The Care Standards will come into force July 2019.